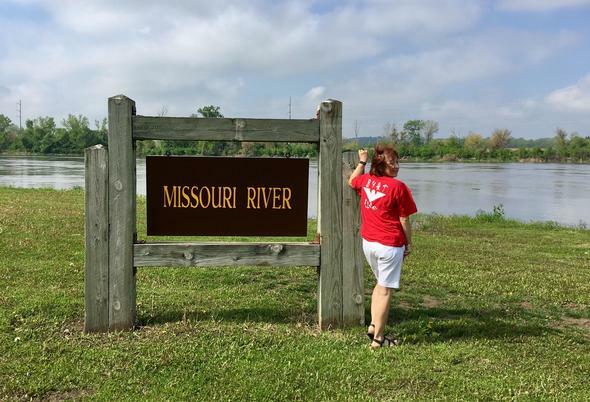 We know we have World Class Clients, but did you know that plenty of our clients and staff have gone around the world? 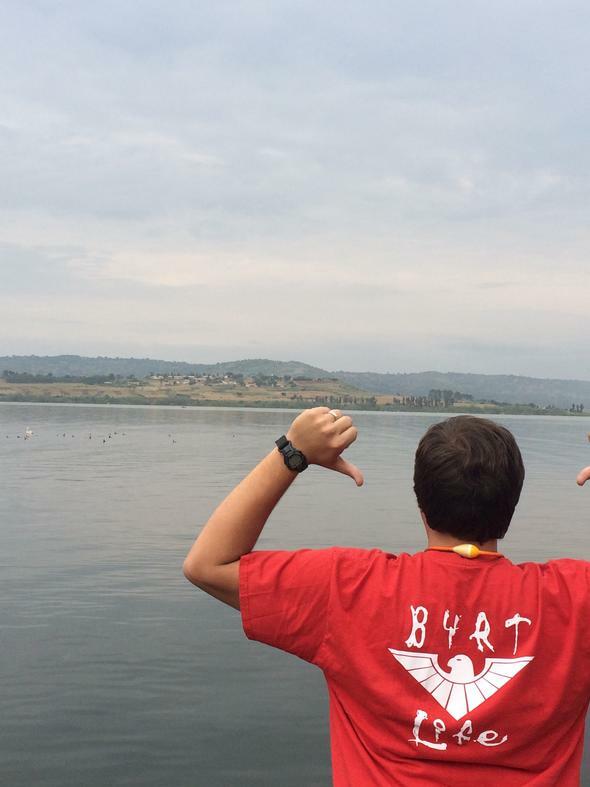 Check out the below photos to see some of the places where BYRT has been spotted! 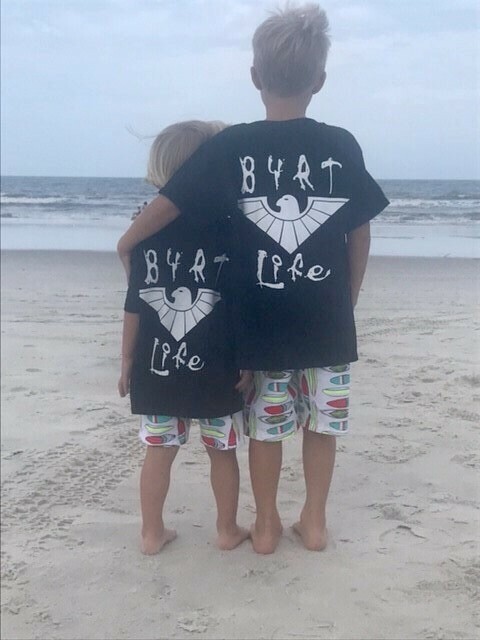 If you have a picture that you would like to add to our "BYRT Around the World" section, let us know! 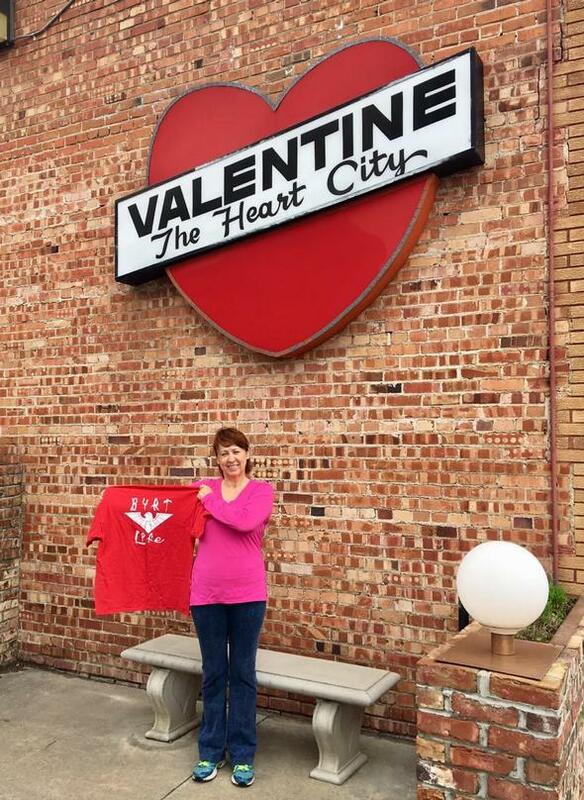 We would love to add your photo with your permission. 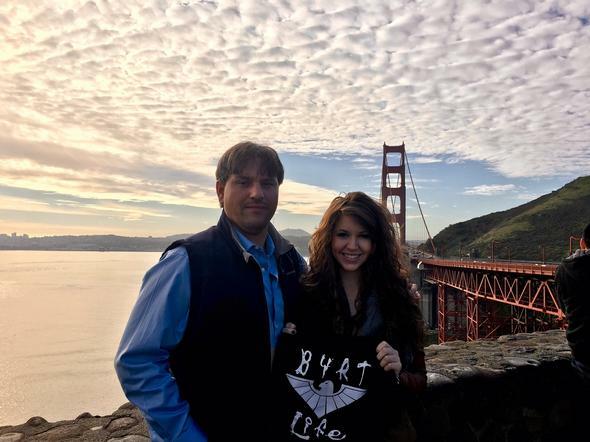 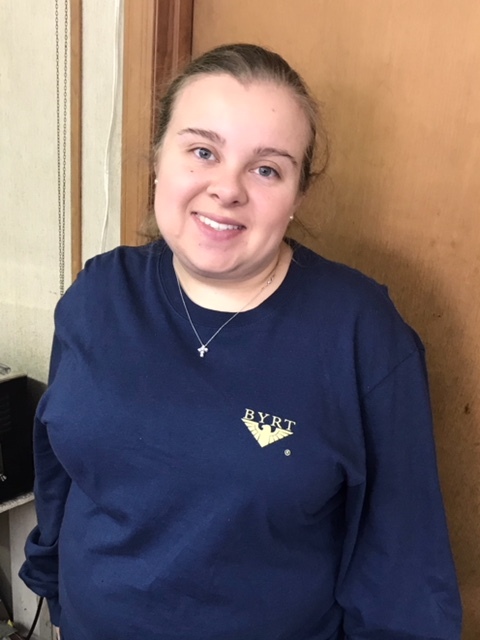 Courtney Tolle representing BYRT in Wisconsin. 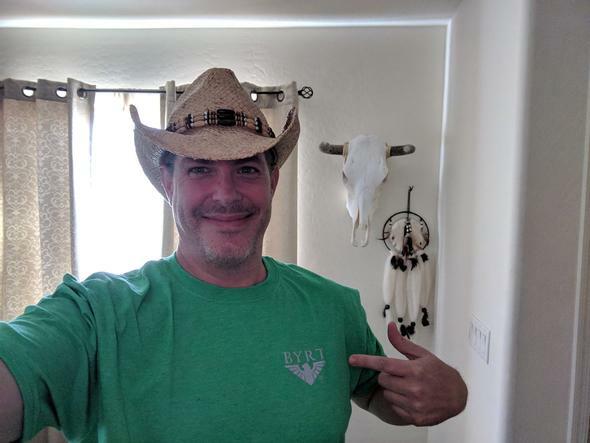 Gil Morris representing BYRT in Phoenix, Arizona. 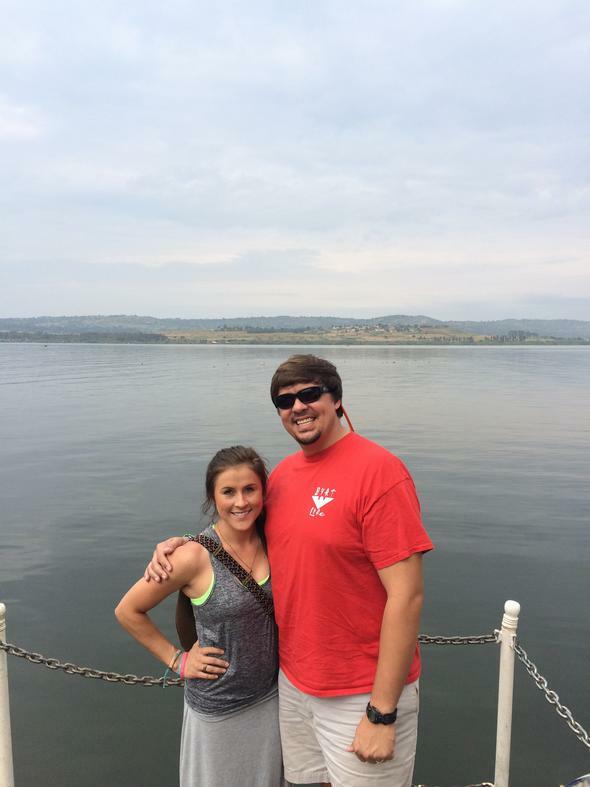 Courtney Tolle visiting Saint Lucia. 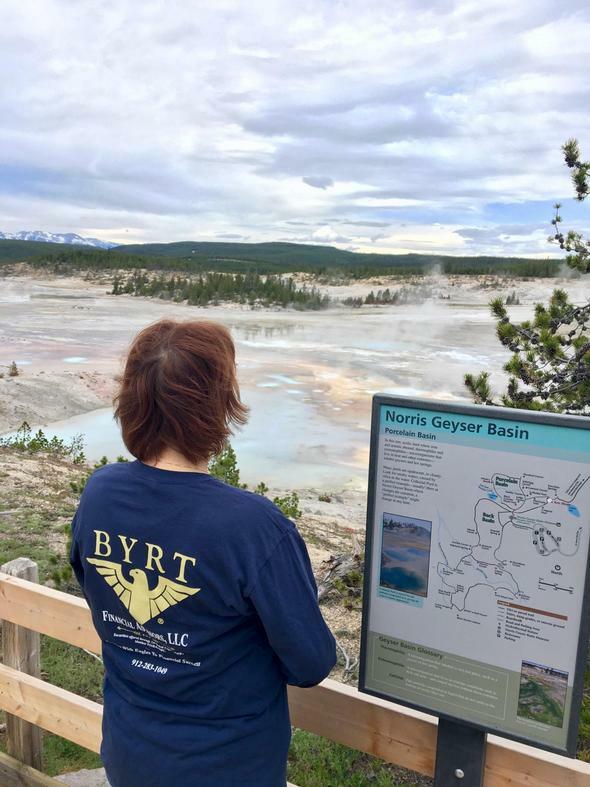 Pam Harrison visiting the Norris Geyser Basin. 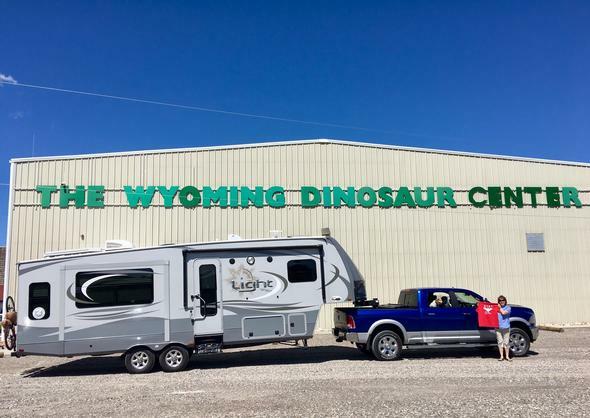 Pam Harrison visiting Thermopolis, Wyoming. 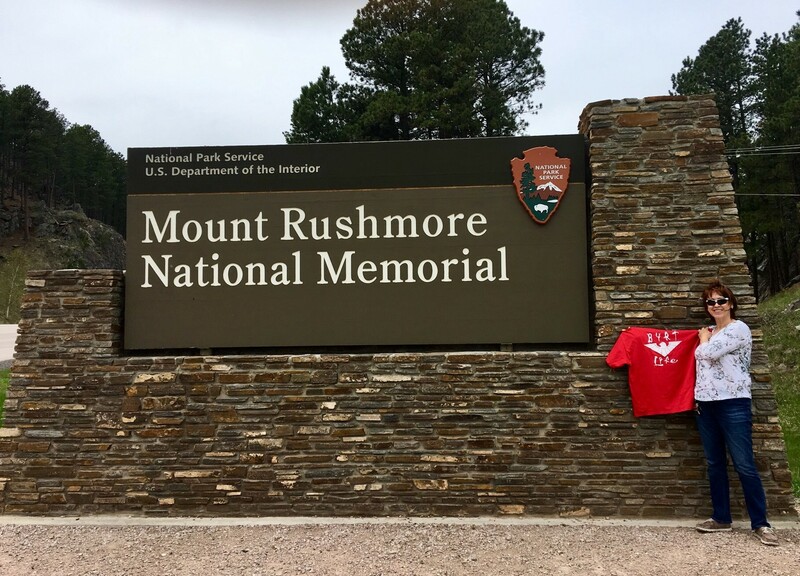 Pam Harrison visiting the Mount Rushmore National Park. 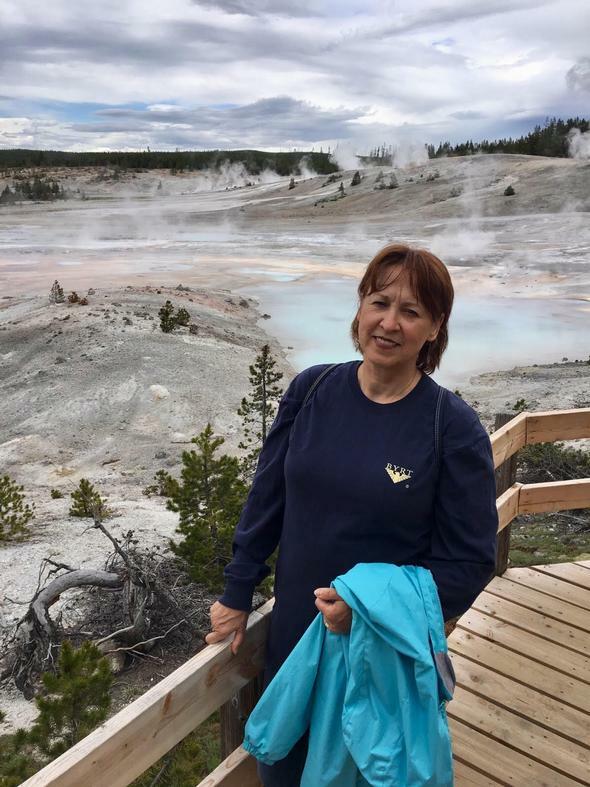 Pam Harrison visiting the Badlands National Park in South Dakota. 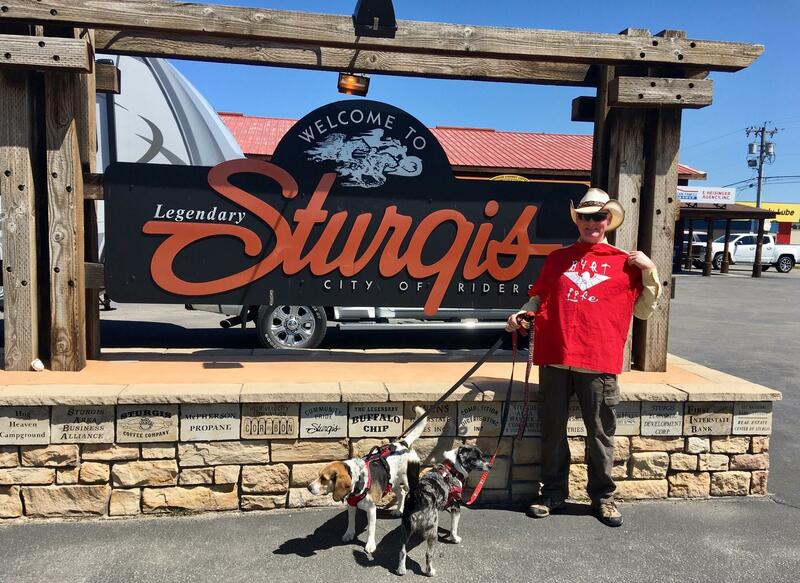 John Harrison visiting Sturgis, South Dakota. 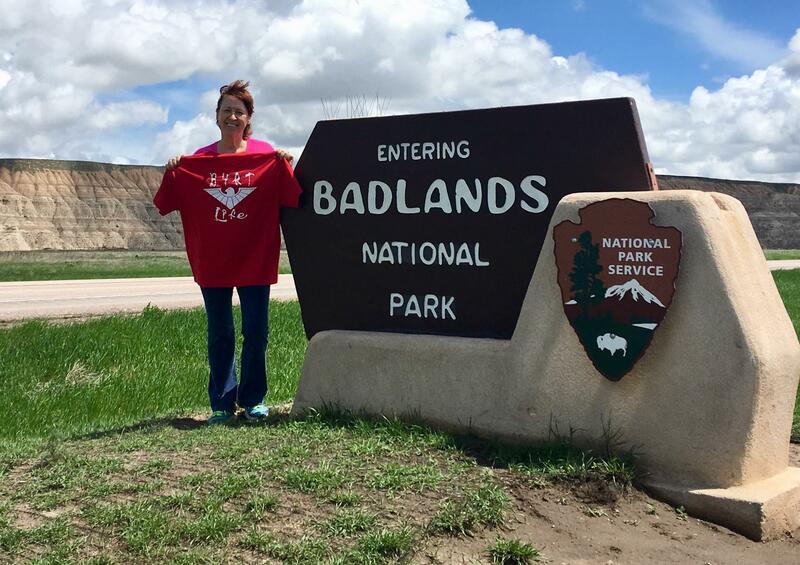 Home of the largest motorcycle rally in the northwest!